That’s it for August, so don’t forget your rabbits tomorrow! 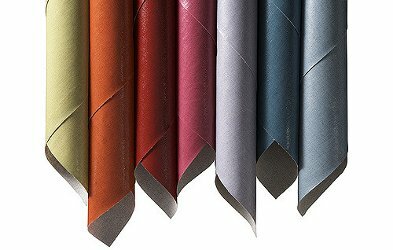 And happy Fabric Friday. 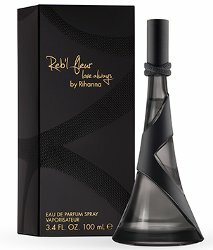 Our community project for today: wear a perfume named for some type of clothing or fabric, OR wear a scent you associate with a certain kind of clothing or fabric, OR wear a perfume with a fabric-related note (suede, cotton, etc). Thanks to Glannys for the suggestion! Using this strategy, the scientists found that odor molecules could similarly be mapped onto a curved surface in three dimensions. But instead of a sphere, like Earth, it turned out to be the shape of a Pringles potato chip -- a shape mathematicians call a hyperboloid. — It's Science Friday! Read more at What's that smell? Scientists find a new way to understand odors: A mathematical model reveals a map for odors from the natural environment at Science Daily. Ready or not, it's that time of the year again! From The Body Shop, Vanilla Pumpkin Body Butter. 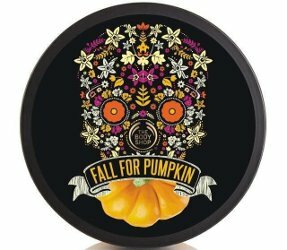 "Fall into the spirit of autumn celebrations with our deliciously scented Vanilla Pumpkin Shower Gel [sic], in limited edition seasonal packaging inspired by the traditions of Central and South America’s Dia de los Muertos. Infused with handpicked vanilla from Madagascar." 192g for $21. 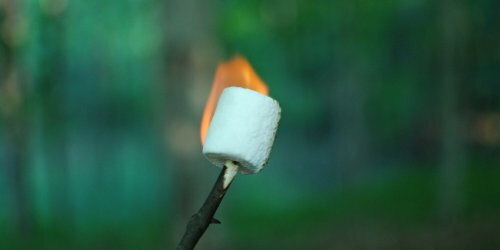 Happy Almost-Friday, and happy Toasted Marshmallow Day! What fragrance are you wearing? Me: still at the beach, where it is way too hot to be thinking about toasting marshmallows unless you do it inside over the gas burner. I have overslept, again, and have not yet thought about scent but it will probably be Estée Lauder Bronze Goddess Whipped Body Cream.